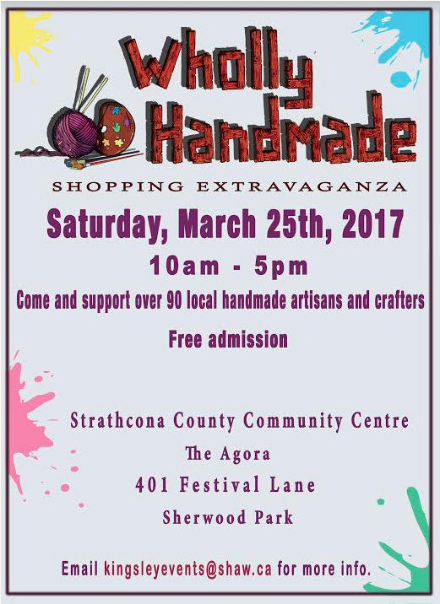 Join us for this late March shopping extravaganza where lots and lots of designers and crafters will be selling their wares. This event marks the end of the winter snow and the beginning of the spring weather. You are sure to find something unique and lovely for yourself or for gifts. Shop early to find a special gift for Mother's Day.